Welcome back! Hope you had a wonderful week! Here’s what’s bringing me a little of joy! I’ve been using these for about 2 weeks and they are great! Us mamas need a little radiance in our lives amiright? Treat yo self! Classic and adorable. 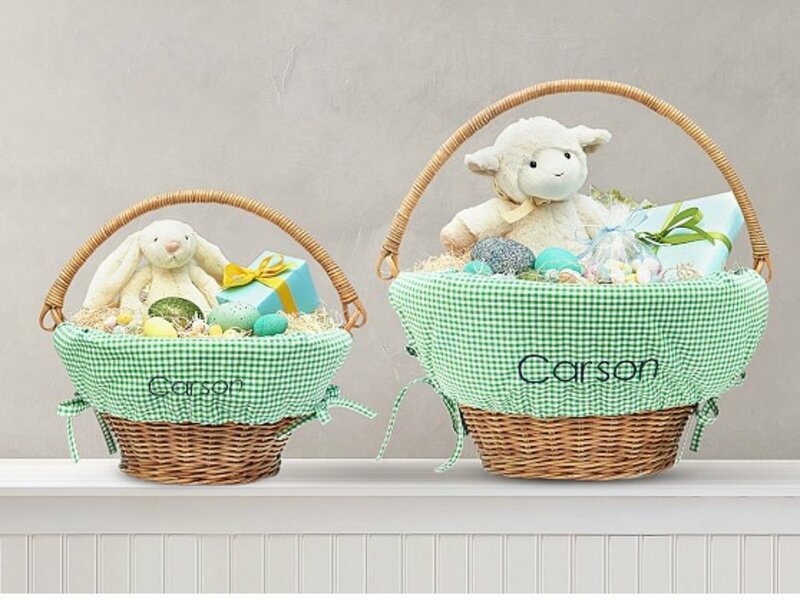 You can’t go wrong with Pottery Barn Kid’s Easter baskets and liners. OK! I’m all for toy organization that blends in with our home instead of obnoxious colors. I love the height of this cube (Caroline can reach everything) and the design doesn’t stand out in our family room which I love. Give me all the comfy things please. This is super cozy y’all. Stars Above is a new sleep line at Target and I’m all about it. This robe is at the top of my list, but be sure to check out their cute pj’s too! This bowl is one sale today for under $25 and I just love the design of it. Would make a great host gift for Easter! After months of sticky labels that just fall off Caroline’s cups or writing in permanent marker which just looks awful and fades, these are AWESOME! A great price point and tons of colors. Plus Caroline can’t get them off. A total mom win! I get asked a lot about where our bed frame is from and my bed brings me joy each and every day so it’s the perfect addition to my little Friday Favorites list! This bed frame has been one of our best purchases of the last year. I love the neutral color and the studs. 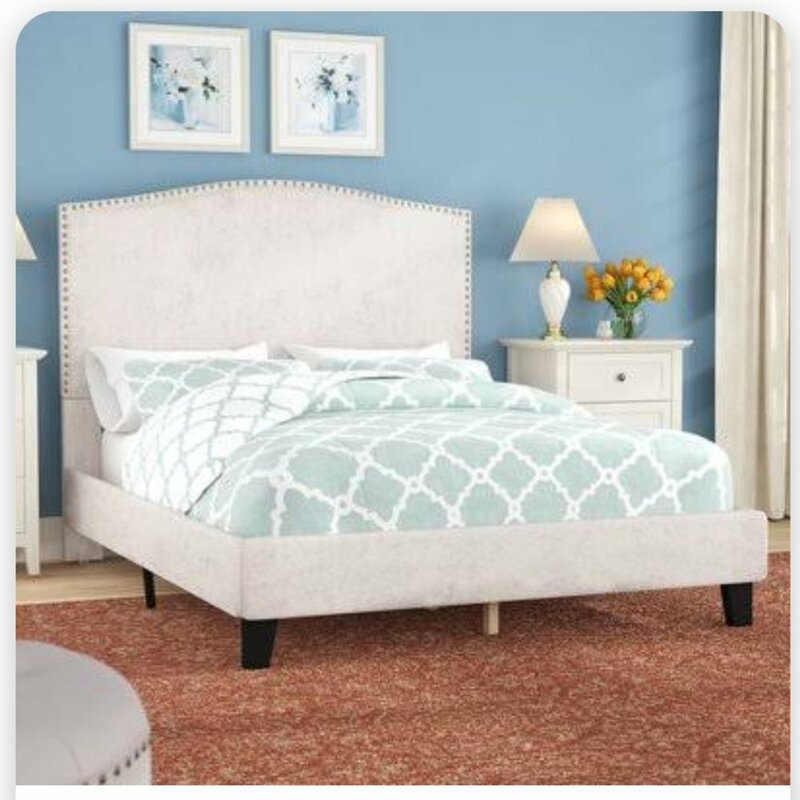 It’s so well made and the kicker- It’s under $300 for a king size. Seriously a steal.